Great game! Love the rewards! I’ve never played an app before with actual prizes. Can’t wait to go to Vegas. This is so great! The game has slowly become a money dump. Less than a month ago it was about grinding out for Gold reward coins. 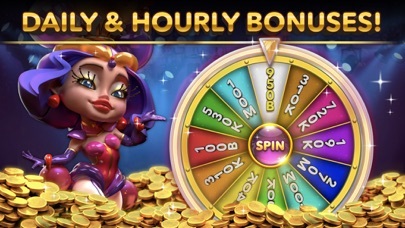 However, recently every login, every casino or machine jump is now a trigger for “LIMITED TIME OFFER! $1.99 2,000,000 chips!”. *You were charged $50.00*. Despite price validation, False Links, Real Money Addition. The game isn’t about “Going to Vegas” for me, it’s about progressive gambling. 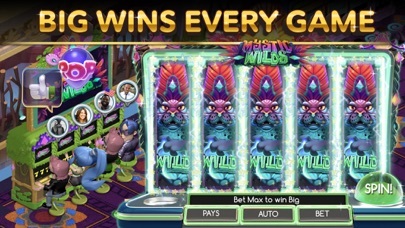 Spending small amounts for rigged virtual machines rather than rigged Casino Machines. Update... Another 3.5 billion gone in 20 minutes betting 20 million per spin. Not one single line hit or bonus!!! 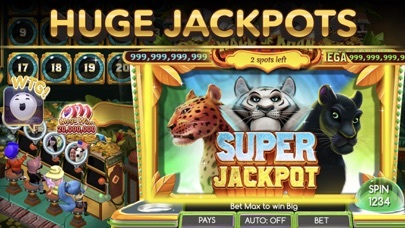 You’ll have MUCH better odds in a real casino, and you’ll at least win real money. The developers need to remember this is only a game! If your slots are tighter than real casinos, you’re cheating your players and should be held accountable in court. We’ll see what the authorities say when your players file a class action suit against you and own your company. 3 billion in credits gone in 20 minutes. 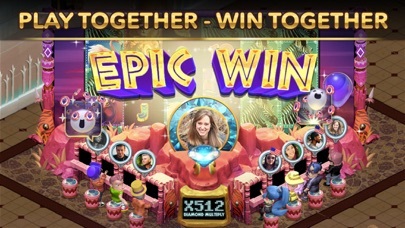 4 winning spins out of 200. Odds are NOT in your favor. All positive reviews are bots or employees of the app developer. My biggest complaint is once you build up to receiving 3.75 million for the bi-hourly (sometimes 8-hour) bonuses, it tops out no matter how high you go in your levels. Somewhere around level 300 I stopped receiving more for the daily and “hourly” bonuses. Now at level 900 and still only get the same as level 300-ish. this new game is making me walk away from pop slots! spent over an hour and 200 million in chips just to get 25000 in free spins and 85000 bonus credits got me only times 30!?! 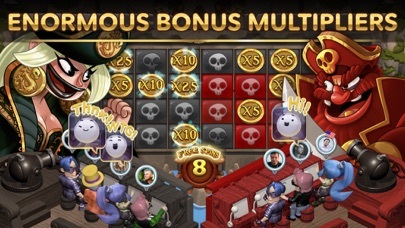 it seems the more you get the less times the bonus u end up with?? and no stampede so no completion of challenge... step your game up pop slots youre losing the real players!!!! signed po and disgusted!